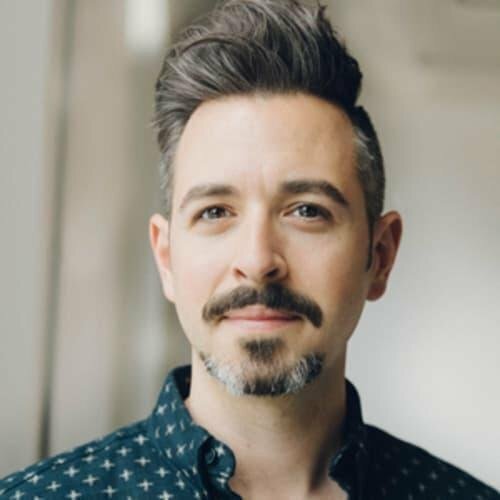 Rand Fishkin is an entrepreneur and digital marketing expert. In 2004, he co-founded SEOMoz, a transformative digital SEO management platform, with his mother Gillian Muessig. He has since moved on to establish further projects such as inbound.org, and is currently leading his newly founded company SparkToro. SEO isn’t an old thing. Google has barely been around for twenty years at this point, and the earliest recognisable search engines by modern standards hadn’t appeared until 1994. This puts some perspective on the accomplishment of only ten years later creating one of the first effective SEO tools, which would dominate the SEO landscape for the foreseeable future. Having recently completed a successful round of funding, the digital marketing world is eagerly awaiting Rand’s latest brainchild.